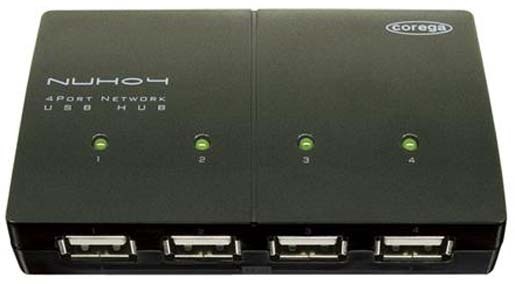 Corega Ethernet 4 Ports USB Hub Shares Your Printer And Scanner InNetwork ! 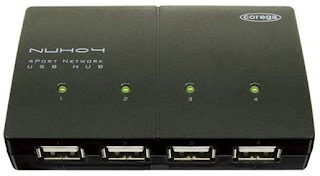 Already we have seen so many models of usb-4port-soccer-hub-in-the-market-for-world-cup/">USB hubs in our blog regularly. In such a way this is another model hub to be disclosed to you. This is perfect if you have some old IDE 4 Bays HDD neko-%E2%80%93-usb-hub-turns-cat/">enclosures you would like to share on a server and create a "mini" NAS. The name of the device is Corega NUHo4. <!--[if gte mso 10]> <!